A new ELO song that sounds just like old ELO songs was released today, which, in the case of Electric Light Orchestra, is a very good thing. 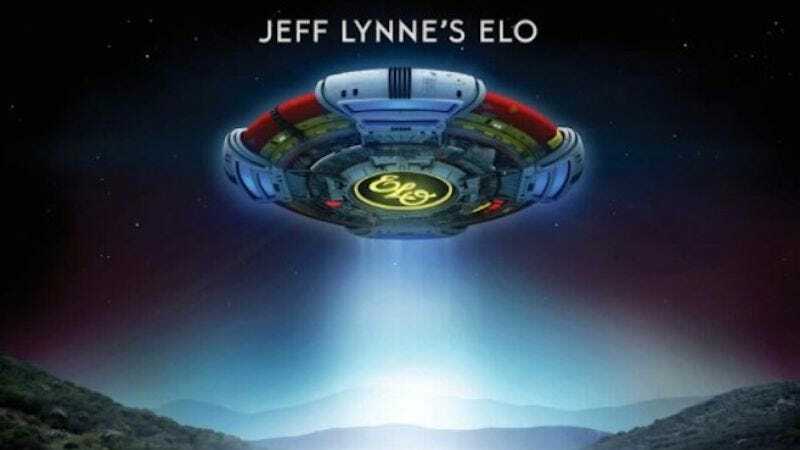 Jeff Lynne brings all the elements from his orchestral bag of tricks for “When I Was A Boy”—Beatles-esque melodies, strumming guitars, and soaring harmonies—for the first time since 2001, when he released Zoom under the ELO moniker. Jeff Lynne is ELO for all intents and purposes. In 1988, ELO co-founder and drummer Bev Beven attempted to reunite ELO for an album, and Jeff Lynne declined. Beven then formed ELO Part II with former ELO bassist Kelly Groucutt and violinist Mik Kaminski; the lineup featured several vocalists, and the band toured and recorded until Bevan sold his half of the rights to the ELO name to Jeff Lynne, which resulted in the Zoom album. “When I Was A Boy” is the leadoff single from the new LP, Alone In The Universe, set for release on November 13th.